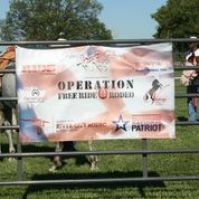 Operation Free Ride Rodeo is offered for Military, Police, Fire, First Responders, Department of Defense and their families. 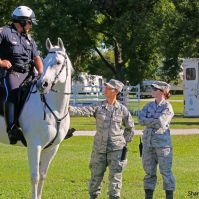 It is a way for us to say Thank You for service and sacrifices that you and your family has made to protect this great nation. 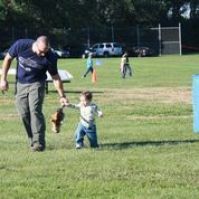 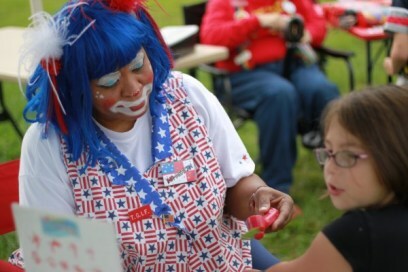 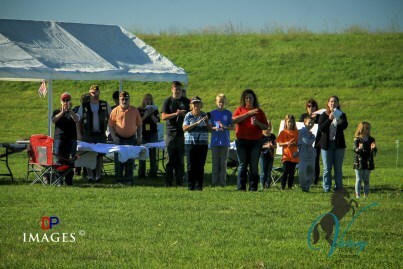 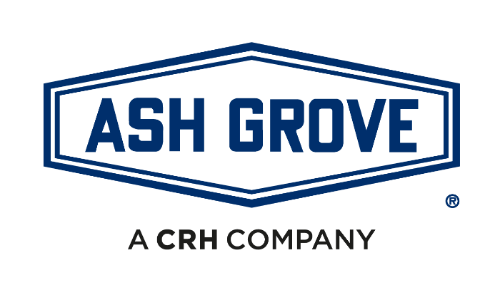 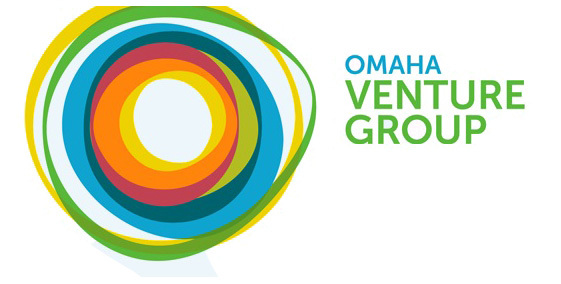 Last years event marked our 6th annual event and was held at the HASTINGS BANNER PARK 5005 Virginia St, Omaha, NE 68157 on October 6, 2018. 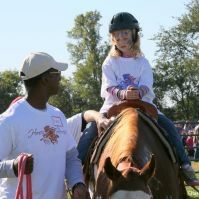 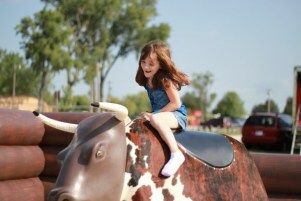 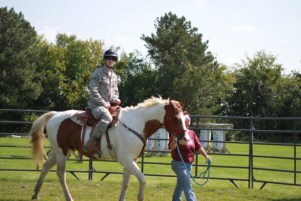 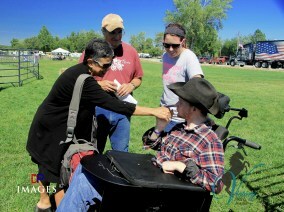 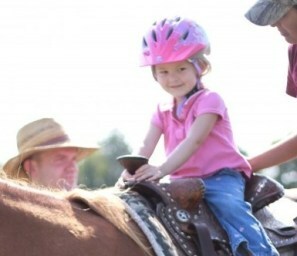 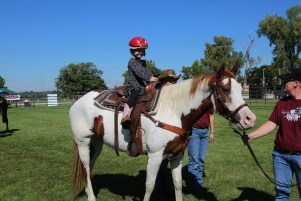 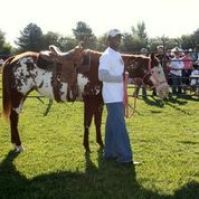 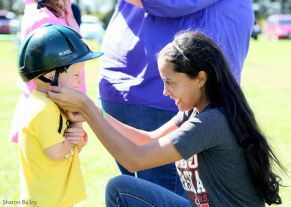 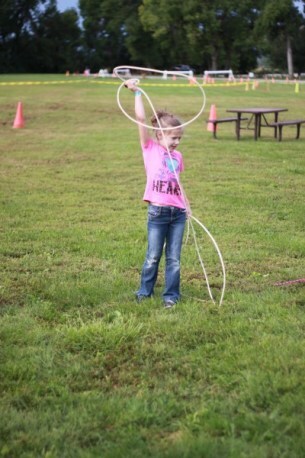 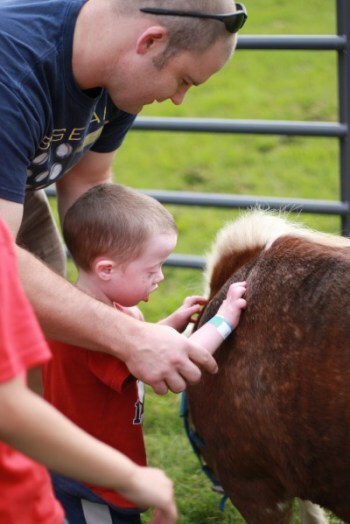 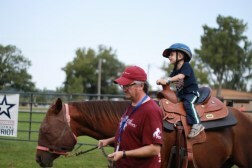 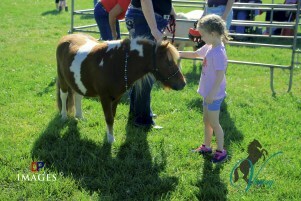 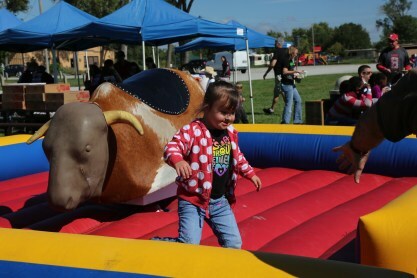 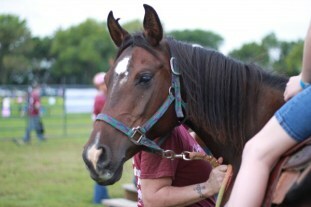 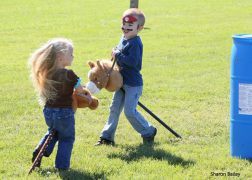 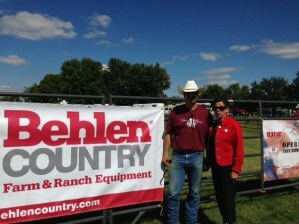 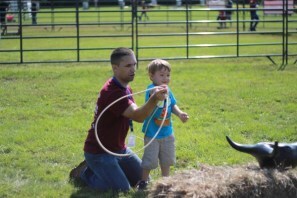 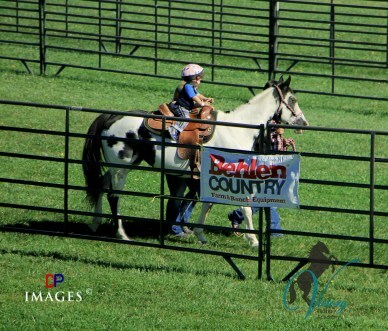 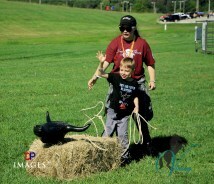 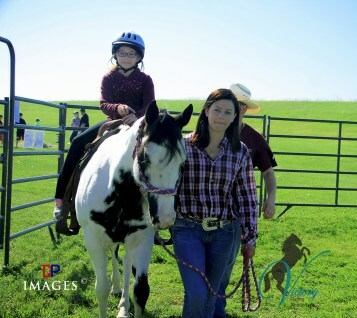 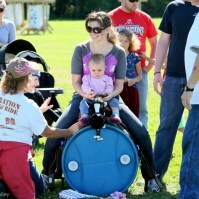 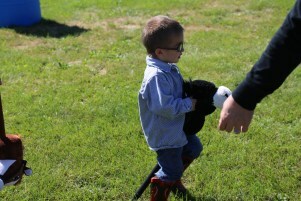 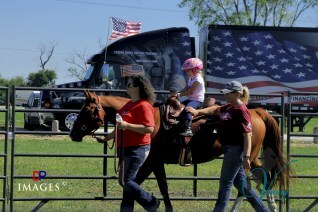 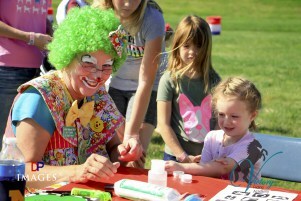 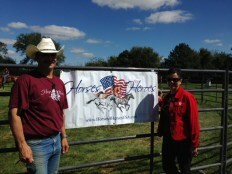 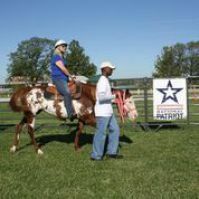 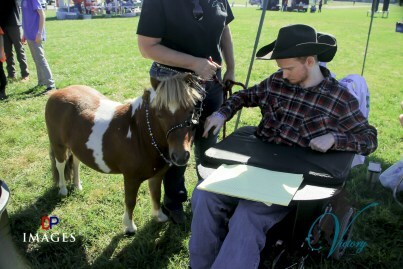 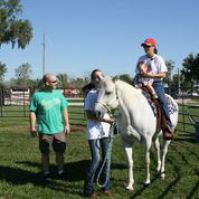 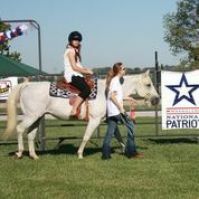 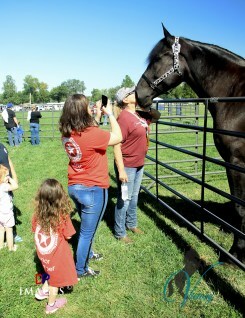 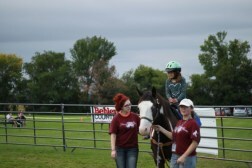 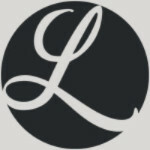 We offer free horse rides, petting area, games, food and live entertainment. 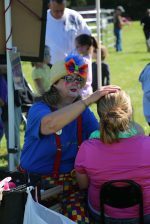 We are always looking for local businesses to partner with us to make this event a great success. 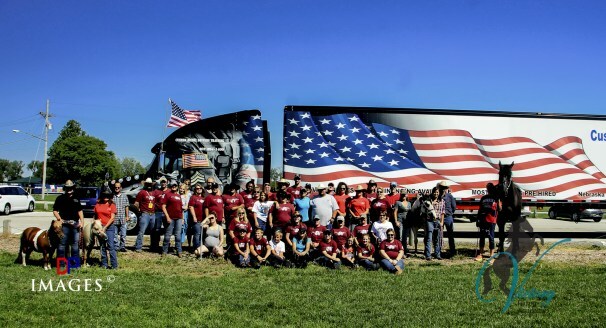 What a better way to say Thank You to all those that serve our communities and our great country. 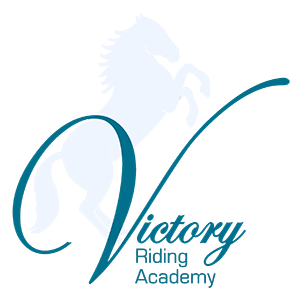 If you would like more information about Operation Free Ride Rodeo or how to partner with us to make this event possible, please email us at rodeo@victoryride.org.